Recommendation: A descent air shock but not quite as good as its coil counterparts. 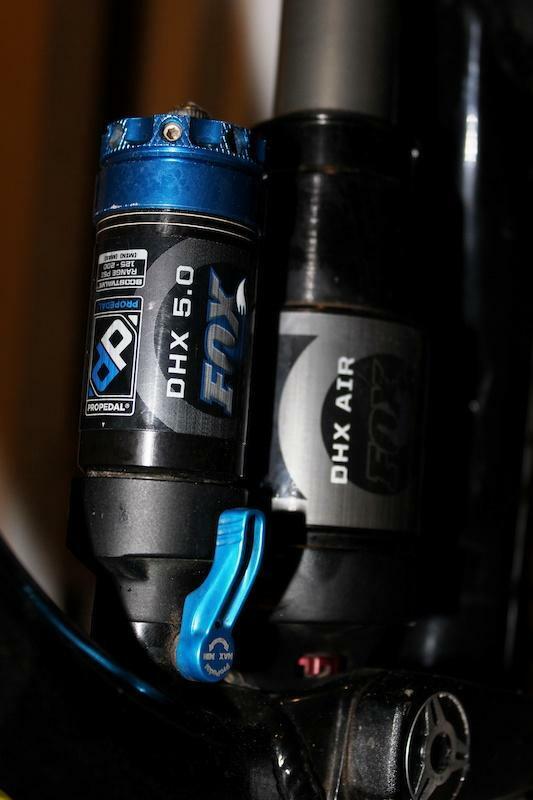 The DHX 5.0 Air is as smooth as Fox's coils but does not provide a progressive travel experience. With 25% sag I found myself still blowing through all of the travel and never actually feeling any difference in shock performance as the stroke went through the travel. On top of that I had to run the PSI almost to the max in order to make it rideable. One positive I did find was how soft the shock was despite how much air pressure I ran it at. The shock is certainly plush. However I did have to keep the pro pedal engaged 24/7 in order for it not to bottom out while riding. I recommend trying a different air shock (i.e. 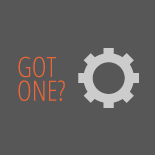 Double Barrel Air, XFusion Vector Air, or Rock Shox Monarch or Vivid) or to purchase a coil instead of the DHX 5.0 Air. Fox Racing Shox DHX Air 5.0 4.00 out of 5 based on 2 ratings. 2 user reviews.